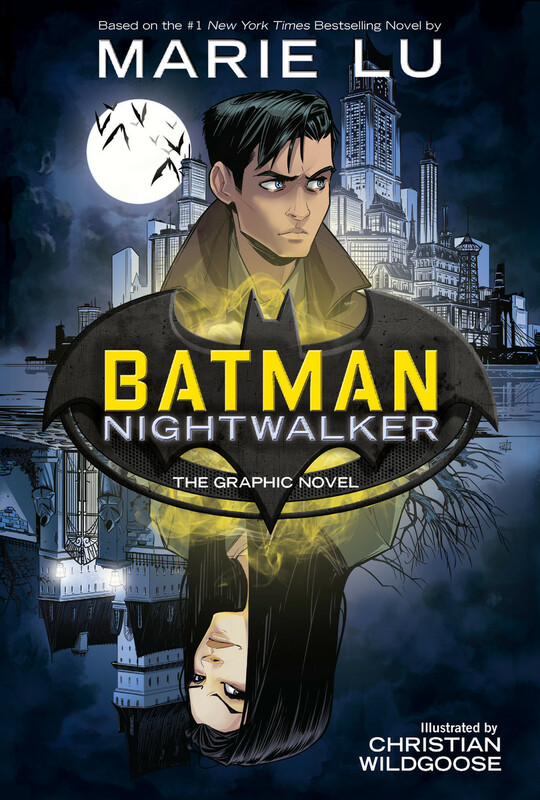 The publisher dropped a whole bunch of new titles coming to their DC Ink and DC Zoom lines, aimed at middle-grade and young adult readers. After revealing the creative teams for several upcoming books in their new younger readers line in June, DC Comics announced the next wave of titles coming from their new DC Ink and DC Zoom imprints. The lines were first announced back in February — DC Zoom, aimed at middle grade readers (8-12 years) and DC Ink, aimed at young adult readers (13 and older). Publisher Jim Lee spoke about the initiative during DC’s Meet the Publisher panel at Comic-Con International in San Diego today. There are a lot of interesting names on the list of creators, including several that comics fans should recognize, like Louise Simonson, Gene Luen Yang, Stuart Moore, and the awesome duo of Art Baltazar & Franco.